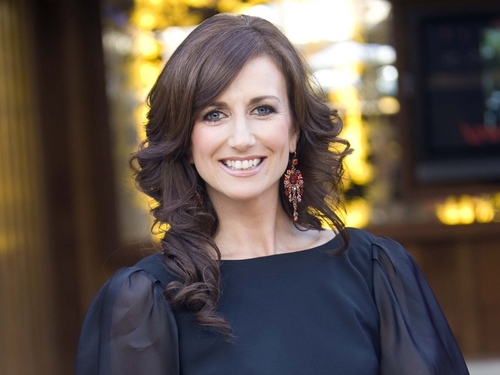 Keane - "I feel I have achieved what I set out to do with the show"
'Xposé' presenter Lorraine Keane has announced that she is leaving the TV3 show. Keane has said that she wants to concentrate on other personal and professional projects. In a statement, she said: "Having spent two wonderful years as the presenter of 'Xposé', I feel I have achieved what I set out to do with the show. I feel it's time now for me to move on, take on new challenges and spend more time with my young family. "I would like to take this opportunity to thank all my colleagues in TV3, especially my co-presenters and producers, for all the hard work and friendship over the years."